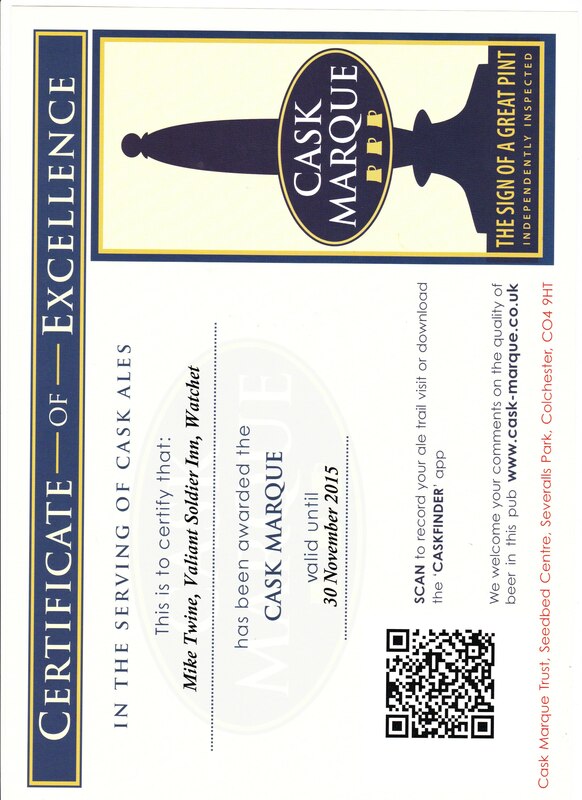 We have been Cask Marque certified in the keeping of real ales. 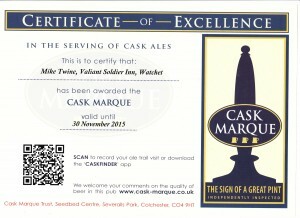 Supporting local breweries, such as Exmoor and Cotleigh, we always have a selection of real ales on display. 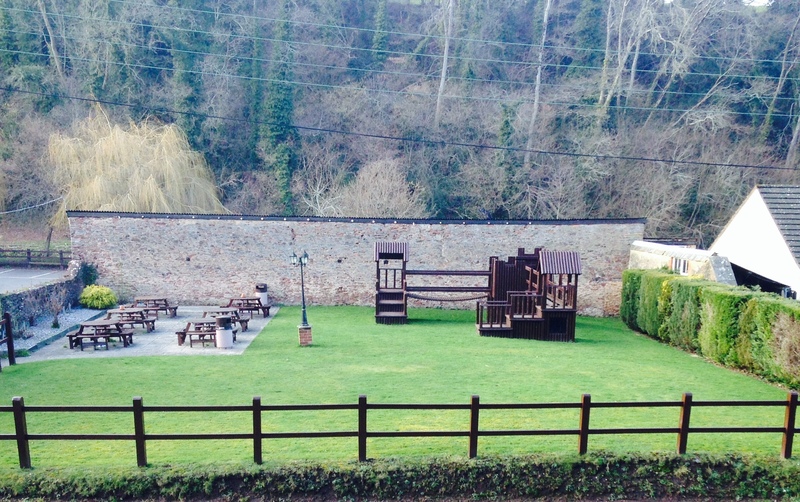 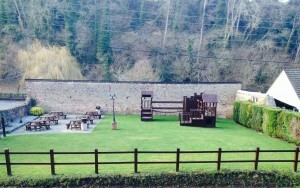 Come and relax with food and drink in our beer garden and let your children roam on our play area.